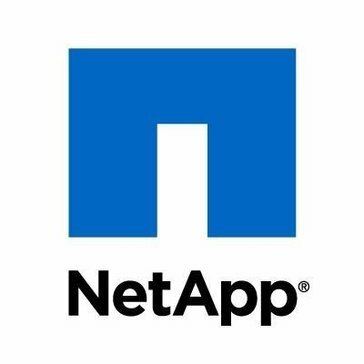 With FlexPod, I can contact to NetApp. I can contact our rep and I can get the building materials from him which includes all of my switching, servers, and storage in one place. The FAS in it, with all its flexibility and scalability, it is much more complex and could be simplified. It has evolved a lot over time, primarily in ease of connectivity. Both were customer focused and provided very good support through the installation (including documentation and training). Sort of a higher cost than some other products out there. I had a time trying to convince management of long return on investment. They provided a lot of insight into getting the implemention on the right track to be successful. Once the installation was complete the basic training, documentation and best practices were invaluable tools for a successful and on time production configuration. "Becoming new aged technology "
It's an easy to use platform for users to use. Works fast enough to keep up with the information we have. * We monitor all FlexPod reviews to prevent fraudulent reviews and keep review quality high. We do not post reviews by company employees or direct competitors. Validated reviews require the user to submit a screenshot of the product containing their user ID, in order to verify a user is an actual user of the product. Hi there! Are you looking to implement a solution like FlexPod?